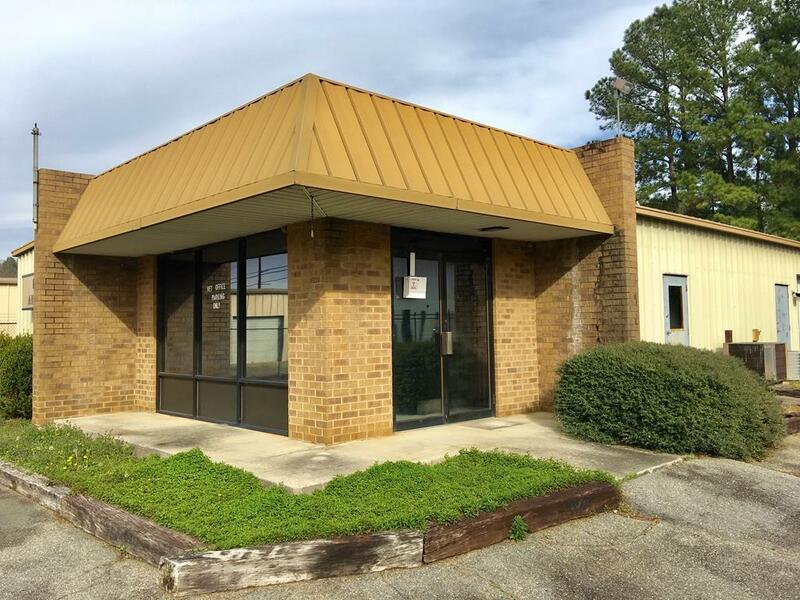 Professional Office Space in a highly visible location in North Augusta. Formerly known as Martintown Animal Hospital. 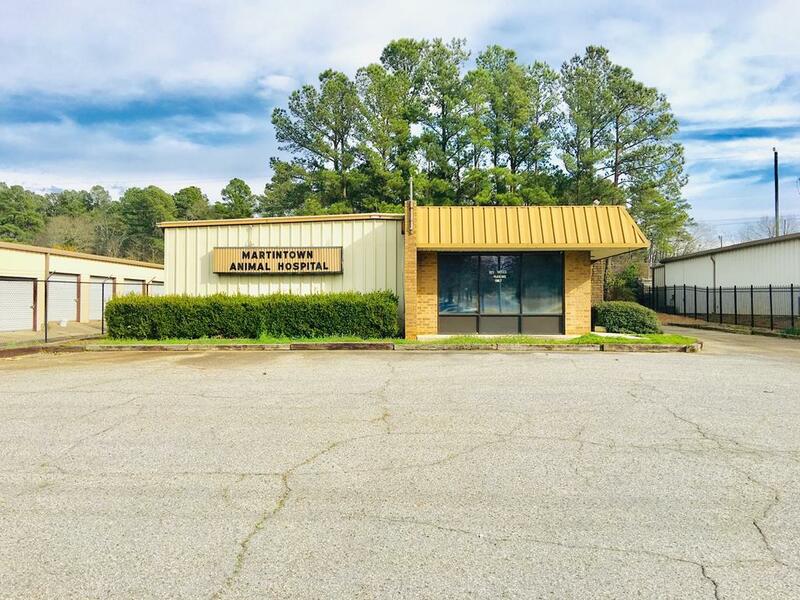 This former Animal Hospital has ample Parking. 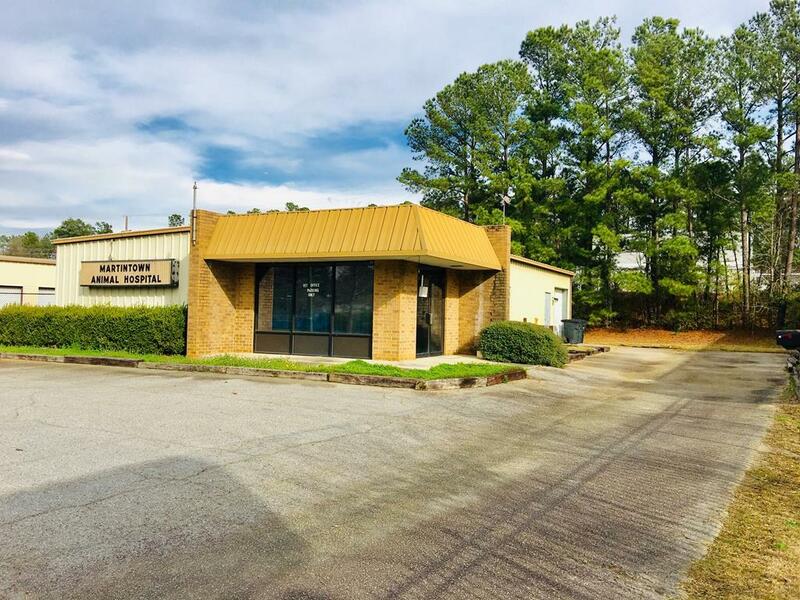 The inside features include a Reception Area, Waiting Room, Operating Room, 3 Examination Rooms, Restroom, X-Ray Room, an Office, and a Center Office Staff/Supply/Wash Area. There is also a huge Shop Area with a Roll-Up Service Entry Garage Door with high ceilings. This building could be used for a multitude of uses. The Building was used formerly as an Animal Clinic/Hospital and before that as an Auto Stereo Installation/Service Shop. 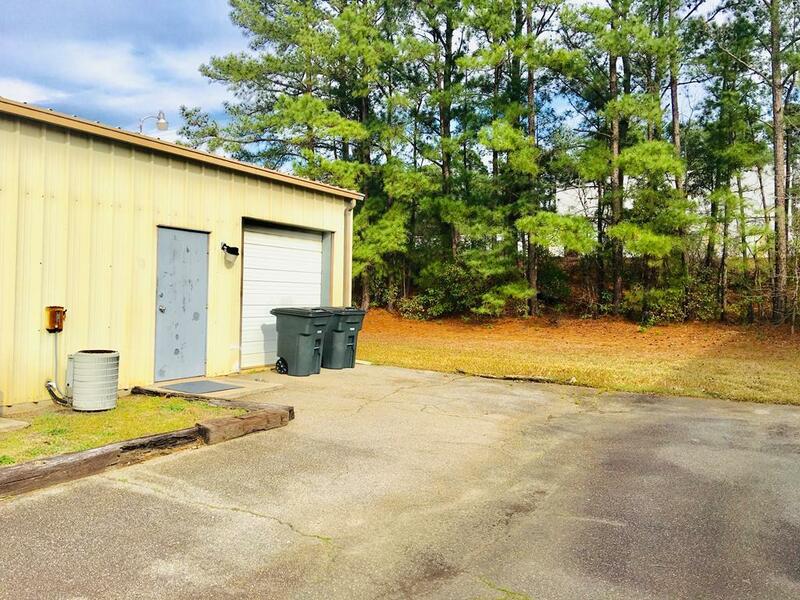 Come see for yourself how this building could be used for a variety of businesses.